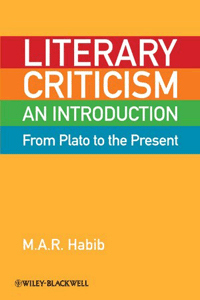 I am a scholar in the areas of literary criticism, theory, and philosophy. Currently on sabbatical from my position as Professor of English at Rutgers University, I am teaching at a brand new institution, the Gulf University for Science and Technology in Kuwait, where I hope to enhance my linguistic and cultural breadth. 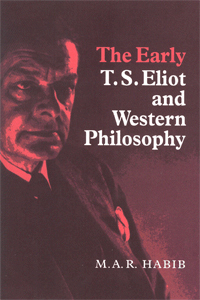 My publications include three histories of literary criticism, a study of T.S. 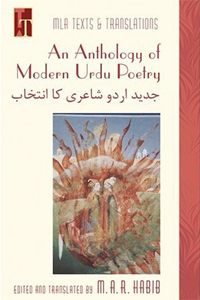 Eliot’s philosophical background, and two translations of Urdu poetry. 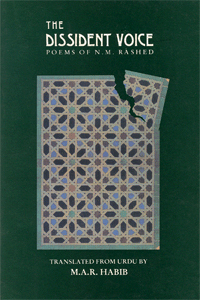 My own volume of poetry, Shades of Islam: Poems for a New Century, appeared in September 2010. 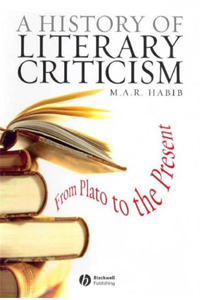 The latest version of my book, Literary Criticism: From Plato to the Present: An Introduction, was published in 2011. 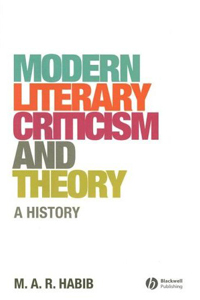 I am also the editor of The Cambridge History of Literary Criticism: Vol. 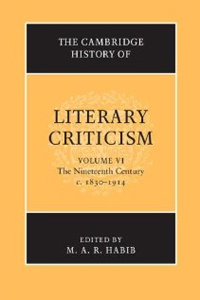 VI: the Nineteenth Century (2013), which contains thirty-two chapters written by some of the most distinguished scholars in the field. 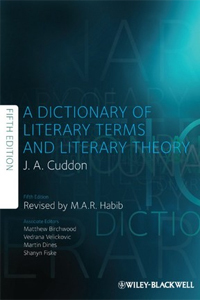 Additionally, I newly edited the fifth edition of the Penguin Dictionary of Literary Terms and Literary Theory (2014), originally compiled by J.A. Cuddon. I have recently completed two books: Hegel and the Foundations of Literary Theory (Cambridge University Press, 2018) and Hegel and Empire: From Postcolonialism to Globalism (Palgrave MacMillan, 2017). I have given talks on the subjects of these books at Harvard University (April 24, 2014) and the University of Oxford (November 3, 2015). 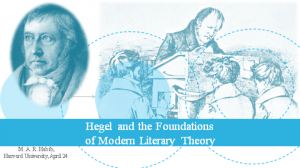 I taught “Hegel and Literary Theory” as a course at Rutgers University; in all these cases, I benefited greatly from the responses and suggestions of students. In fact, some of my students’ splendid work is posted on this web site. My interests have also begun to extend to Islamic philosophy and literature, as well as Post-Colonial studies and World literature. 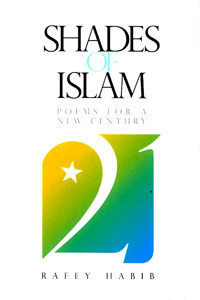 I have been contracted by Liveright Publishing Corporation (an imprint of W.W. Norton) to translate the Qur’an into English verse, in collaboration with the distinguished Islamic scholar Bruce Lawrence. I believe that it is a matter of some urgency to foster an improved mutual understanding between the Islamic world and Western cultures. I have given numerous talks on various aspects of Islam, such as Islam and Democracy, and I am currently working with colleagues at the Gulf University to establish a cultural diversity of courses. I also believe that, in an era where existing democracies are under various kinds of threat, and where democracies in various parts of the world are struggling to be born, it is important that we promote and disseminate the skills of critical reading and writing in order to foster an informed and responsible participation in the democratic process. I don’t regard learning as merely an intellectual experience but a moral, emotional and political process, whose deepest roots and profoundest inspiration lie in humility, humanity and compassion. Page last updated at 2:40 am January 11, 2019 . This page was printed from habib.camden.rutgers.edu/ on Thursday, April 25, 2019.